First off, an AC and a heat pump are pretty much the same thing. So when given the option between an AC paired with resistance heaters or heat pumps, we always suggest heat pumps for homeowners. Heat pumps are more energy efficient. They can warm your house using very little energy. They also work great even with New England’s changing seasons. 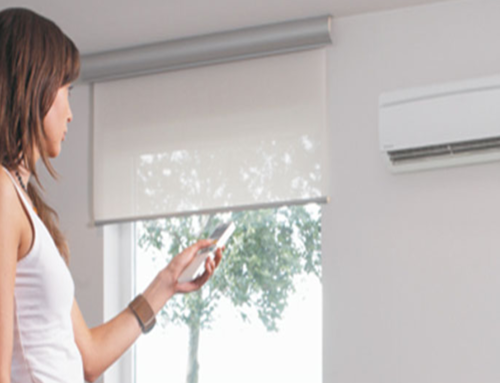 Let’s take a closer look at how heat pumps are more efficient than central heat. Heat pumps move heat. Central air creates heat. Heat pumps are much more energy efficient and provide huge savings in electricity costs compared to Central Air. Now that you know a heat pump is a better solution for your home in the RI climate, you’re probably wondering how much it would cost you to install one in your home. Schedule a free estimate online with Rhode Island Retrofit to get a quote on your heat pump installation.